With the Indian Premier League around the corner, Rajasthan Royals Monday began their second pre-tournament camp. Mumbai: With the Indian Premier League around the corner, Rajasthan Royals Monday began their second pre-tournament camp. A training camp is being organised at the Brabourne Stadium in Mumbai on 6 March. 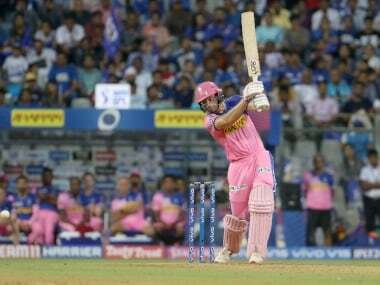 The Indian players who are part of the Rajasthan Royals squad will participate in the camp under the guidance of the Royals head coach Paddy Upton along with head of cricket Zubin Bharucha. The camp figures three days of intensive training as well as fitness drills to help the players hone their batting, bowling and fielding skills. 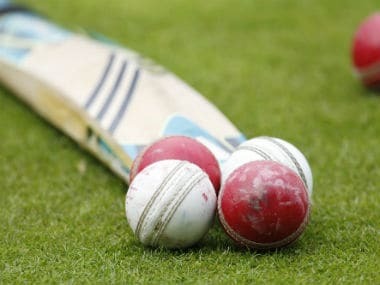 Practice matches will be held as a platform for the new players including Riyan Parag, Shubham Ranjane, Shashank Singh and others to play with the likes of captain Ajinkya Rahane, Jaydev Unadkat, Sanju Samson, Stuart Binny, Dhawal Kulkarni among others. Royals physiotherapist John Gloster, along with assistant physiotherapist Niranjan Pandit, are part of the camp to ensure the fitness and energy levels of the players remains optimum, along with their nutrition. While working with the players, Upton said, "It feels great to be back with the Royals and to work with this squad that is full of energetic and talented players. "They show promise and determination. They are eager to deliver the best they can.We are indeed excited to be beginning the season at home in the SMS stadium." 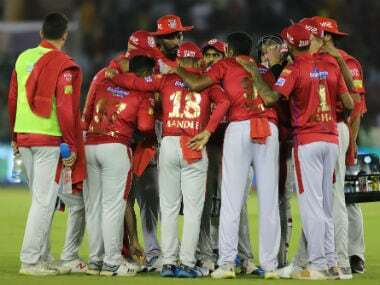 The other members present in the camp are Krishnappa Gowtham, Varun Aaron, Shreyas Gopal, Prashant Chopra, Rahul Tripathi, S Midhun, Mahipal Lomror, Aryaman Birla and Manan Vohra. The coaching team for the camp consists of spin bowling coach Sairaj Bahutule, batting coach Amol Muzumdar and fielding coach Dishant Yagnik.